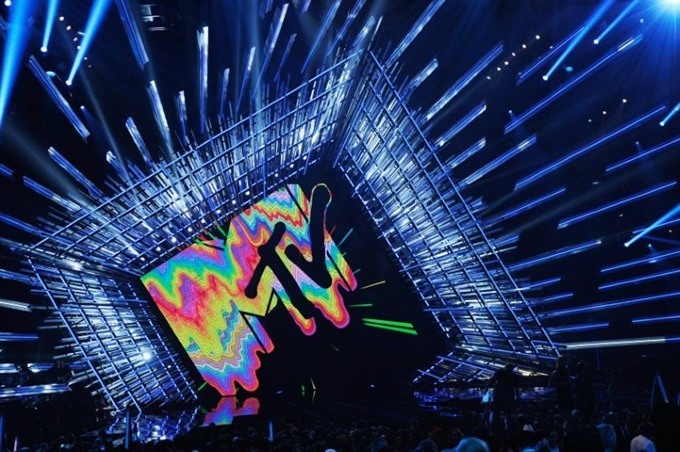 NEW YORK — The MTV Video Music Awards, one of the year’s most headline-grabbing pop culture events, is returning to Los Angeles. The music and youth lifestyle network announced on Thursday that the gala will be broadcast live on August 27 from The Forum arena in Inglewood, which is adjacent to Los Angeles. The VMAs have alternated between New York and Los Angeles, with Miami and Las Vegas also past host cities. The awards last year took place at New York’s Madison Square Garden. The VMAs recognise top music videos but have become more of a made-for-television party with celebrity antics sure to trigger conversations. Past memorable VMA incidents include Beyonce showing off her baby bump, Lady Gaga appearing in a dress made of meat and Madonna locking lips with Britney Spears. The shift comes amid reports that the Grammys, the music world’s biggest awards, will hold its 60th edition next year in New York rather than its customary base of Los Angeles. MTV, which will announce hosts and nominees later for the VMAs, again tapped Jesse Ignjatovic as the executive producer.